Studies have shown that nearly 20% of Medicare patients are hospitalized again within 30 days of discharge. 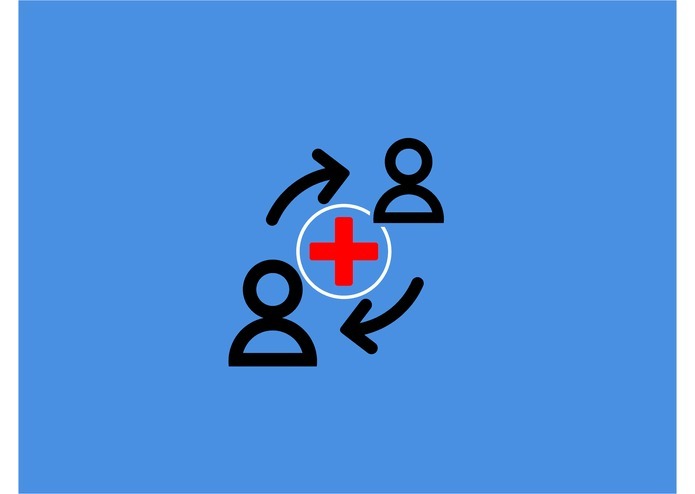 Patients, family caregivers, and healthcare providers all play roles in maintaining a patient's health after discharge.Although its a significant part of the overall care plan, there is a surprising lack of consistency in both the process and quality of discharge planning across the healthcare system. Our goal is to improve efficiency for primary care providers and family members by providing an interactive communication system that sets up medical equipment at patients' residence before discharging the patient. We developed a scalable AR app to provide real time communication to patients and health care providers to virtually plan their space and accommodate medical equipment.